I'm Sam Oakley, an iOS & Android Developer. A simple to-do list app for iPhone. Create, sort, mark, delete. 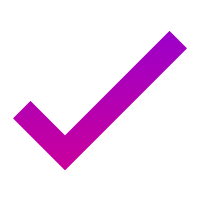 Tasked uses the built-in reminders functionality of iOS with a simple, colourful design to give you a back to basics approach for your to-do lists. 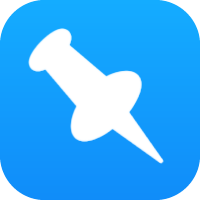 Pinner syncs your pinboard.in bookmarks to your iPhone or iPad. Enjoy reading them from the comfort of your device with this simple and easy to use app. 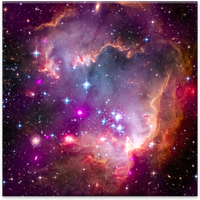 APOD automatically updates your Android phone or tablet's wallpaper with each new image from NASA. Browse the archives and discover the wonders of the galaxy. My open source libraries and other contributions are available at GitHub.